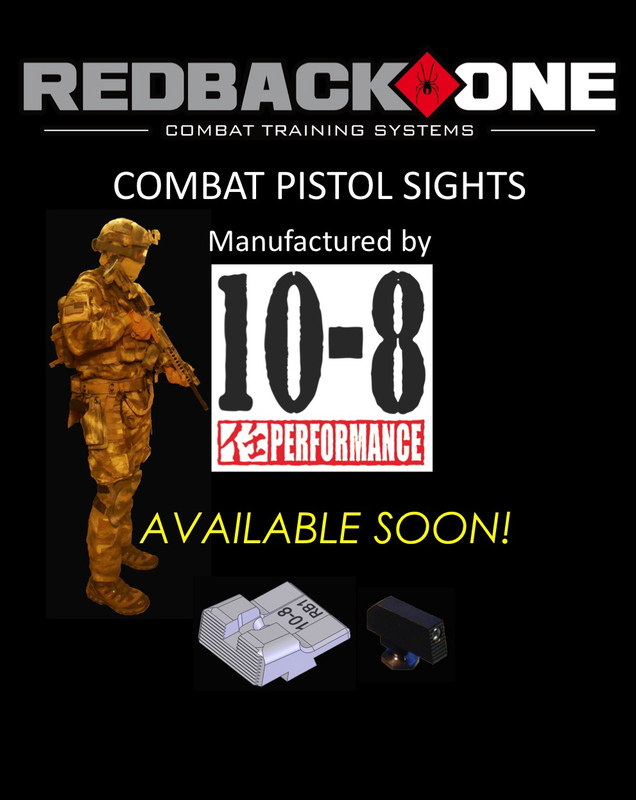 Our custom designed RB1 Combat Pistol Sights are now in production and should be ready in a few weeks. At this time they will only be available for Glock model handguns however, we may expand the line based upon demand. These sights have been the product of several months of T&E to find the perfect match of height, width and depth to produce a pair of combat sights that shoot Point Of Aim/Point Of Impact at all ranges out to 100m. Special thanks to Hilton Yam of 10-8 Performance for taking on this project and getting the sights to production. I'll toss in a vote for M&P sights just based on the drawings and people involved! Looks good Jason. I am picking up a new G17 in the next couple of weeks and these sights look to fit the bill perfectly. Any plans for non-tritium suppressor height ones? I do plan on releasing sights for other model handguns and collaborating with an industry professional such as Hilton (10-8 Performance) I'm sure that it won't take too long. Suppressor height sights would be an interesting and niche project. I would consider this for a military unit. Email me with further information.